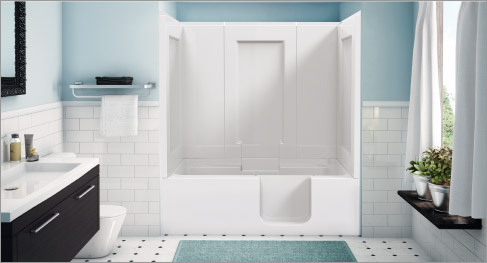 The So-Lo is a standard 5’ bathtub with a side entry door for easy access. This economical, deep soaking model allows the bather to have a full length bath or shower without having to step over the side wall. * Add the options you want.